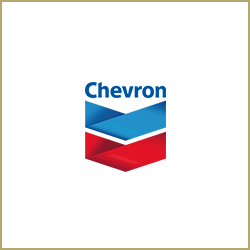 Advising Chevron on issues relating to its operations in Serbia. 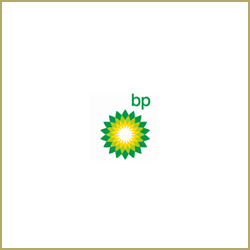 Advising British Petroleum (BP) on Trading Derivatives on the Serbian market. 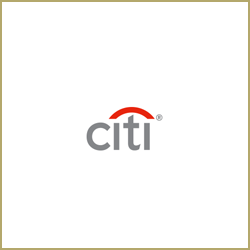 Advising Citigroup in relation to Oil Trading in Serbia. 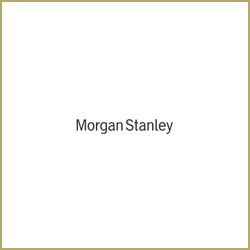 Advising Morgan Stanley on energy trading in Serbia. 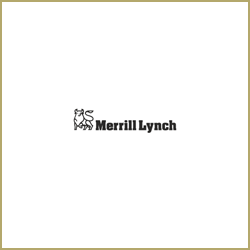 Advising Bank of America/Merrill Lynch on their electricity trading operations in Serbia. 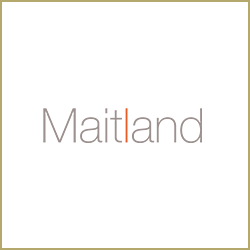 Advising on power and metals brokerage in Serbia. Obtaining an energy trading license for Merrill Lynch in Serbia. 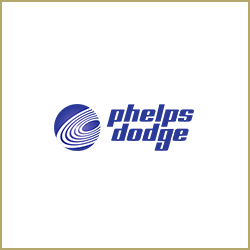 Representing Phelps Dodge Corporation (USA) on mining licenses in Serbia. 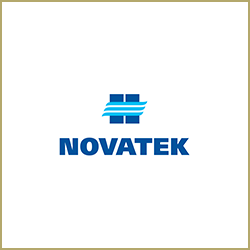 Legal assistance to JSC Novatek in relation to the tender for Award of Hydrocarbons Production Concession Contract Offshore Montenegro. 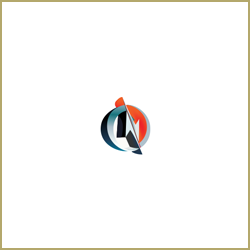 Our scope of work include: advice in respect of Montenegrin upstream regulation, oil & gas and subsoil regulation, regulation in respect of sale of hydrocarbons, tax regulation, etc. 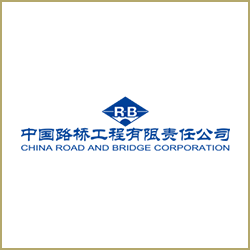 We were also required to review and comment on the concession contract, joint operating agreement and other documents to be entered into. 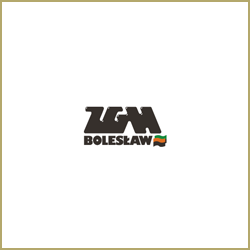 Advising ZGH Poland on the acquisition and running of a lead and zinc mine in Montenegro: Rudnik olova i cinka Gradir Pljevlja”/ “Šuplja Stijena Zinc and Lead Mine”. 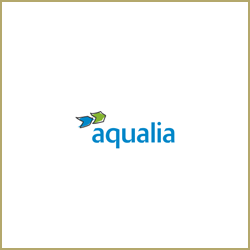 Advising this Spanish Company on one of the first water infrastructure projects with the Municipality of Niksic. Advising Toshiba T&D Europe S.p.A. (TTDE), a world leader in the supply of integrated solutions for energy transmission and distribution, which has won an Engineering, Procurement and Construction (EPC) contract for a High Voltage and Direct Current (HVDC) power conversion system for an undersea power transmission line between Cepagatti, Italy, and Kotor, Montenegro. Advising Terna Crna Gora d.o.o., a Montenegrin subsidiary of Terna S.p.A., the first grid operator for electricity transmission in Europe, on the largest energy project in Montenegro related to the implementation of the undersea electricity interconnection between Italy and Montenegro. 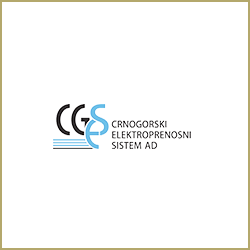 Advising CGES – electric power transmission system operator located in Podgorica, Montenegro, partly owned by Terna S.p.A. Italy, on various regulatory issues, energy project financings. 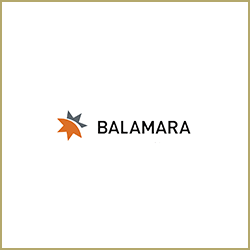 Legal advisory and undertaking full legal due diligence and title opinion of Balamara Resources Limited’s Montenegrin subsidiary North Mining d.o.o. 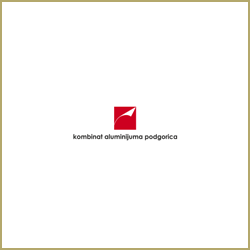 Advising Kombinat Aluminijuma Podgorica, the largest industrial company in Montenegro on all legal issues relating to its operation. 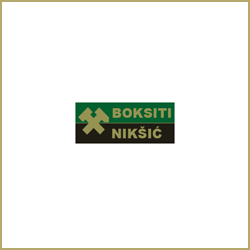 Advising Rudnici Boksita Niksic on all legal issues relating to their operation in Montenegro. 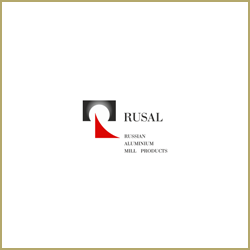 Advising the Niksic Steel Mill (Zeljezara Niksic) on all aspects of its operations in Montenegro. 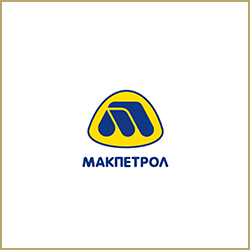 Acting for the leading Macedonian oil distributor, Makpetrol. 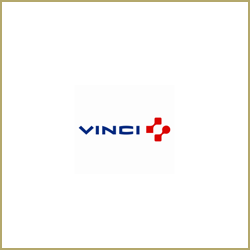 Advising Vinci Concessions (France) on the highway concession tender between Horgos and Pozega in Serbia. Advising Aecom – world-wide leading Infrastructure Company on all its operations in Montenegro. 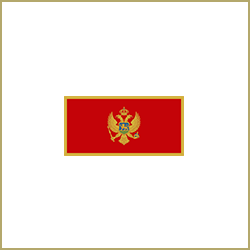 Montenegrin legal advisers to a Road and Bridge Corporation in relation to commercial agreements, employment related matters, and general operations in Montenegro.